If you are in the programming sector you might have heard about Python. For those who don’t know what Python is, it’s is a cross-platform programming language which first appeared 23 years ago and is widely used till date. Even in Bangladesh there is a great deal of people who work on it. There is a community as well but it never got the chance to hold a proper conference. Good to see things have now changed as we prosper towards Digital Bangladesh. 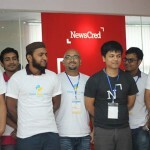 This year for the first time in Bangladesh a PyCon event was carried out under the approval of Pycon.org in Dhaka City. 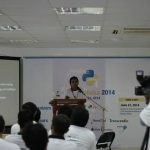 The event was organized to spread the love of Python as well as the knowledge of it. 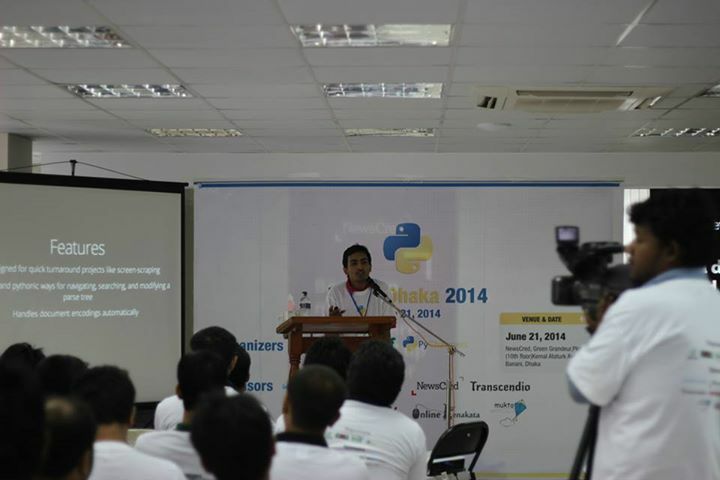 Python programmers of Bangladesh took this initiative to organize the first PyCon event. 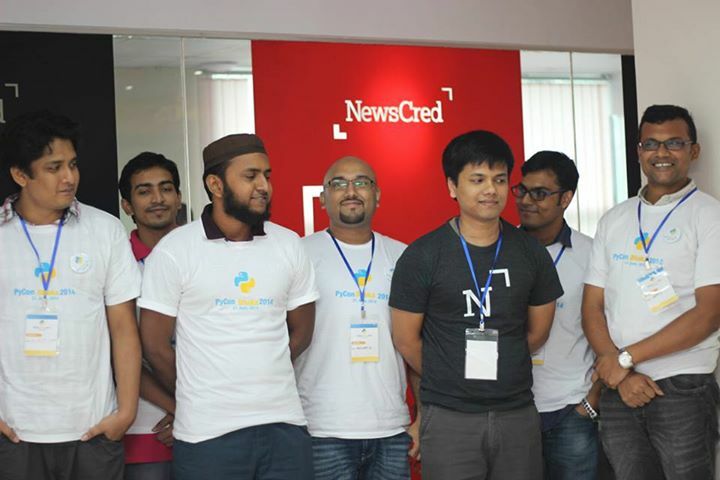 It was held on 21 June at NewsCred where around 150 Python Programmers were present. Tamim Shahriar Subeen, Mafinar Khan, Gowrky Sakhawat Sobhan, Mahfuzur Rahman Masun as well as 8 other talented programmers gave their presentation in front of the other fellow python programmers. At the end, the hosts showed their gratitude for coming to the event and mentioned that these would happen more in the future. 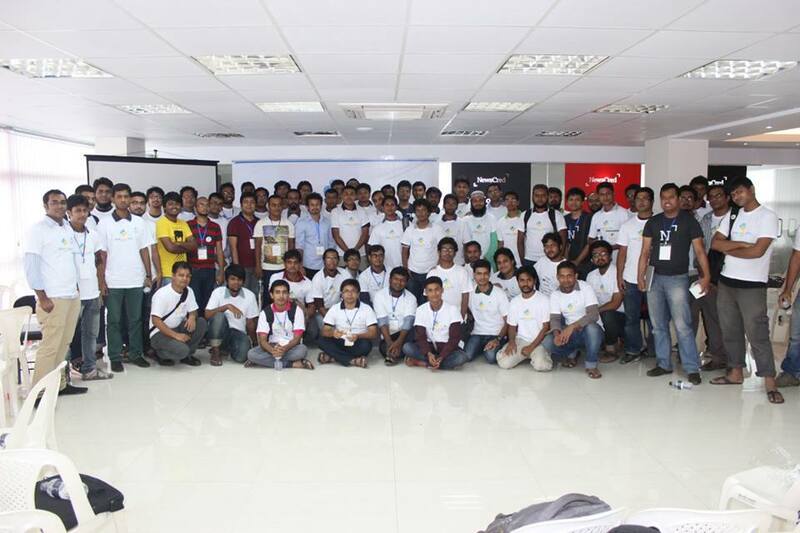 The event was organized by Dimik Computing School, Python Community Group Bangladesh-PyCharmers and Bangladesh Open Source Network. Bangladesh ICT Journalist Forum also showed their support for the event. The event was sponsored by NewsCred, Widespace, Bdjobs.com, Transcendio, Finder LBS, Online KenaKata, Mukto Software Ltd. and Nescafe.